Busy too. End of the year stuff galore. 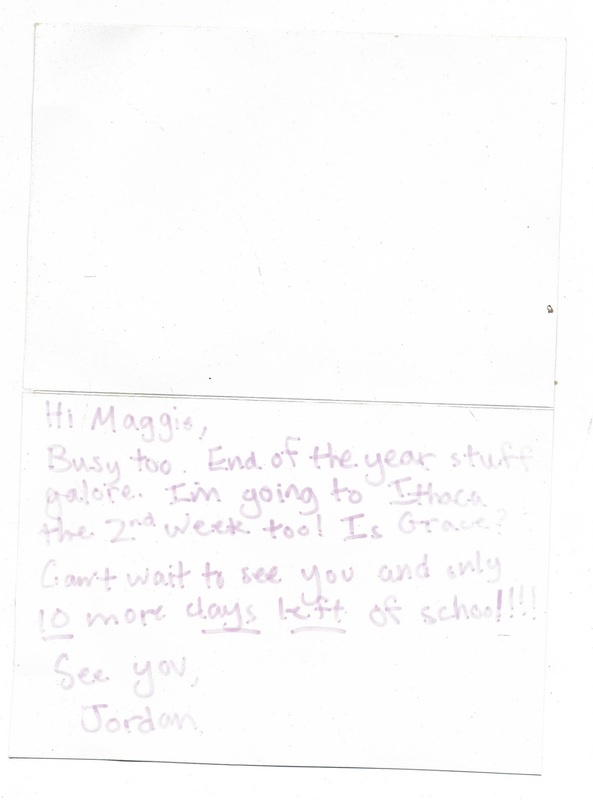 I'm going to Ithaca the 2nd week too Is Grace? Can't wait to see you and only 10 more days left of school! 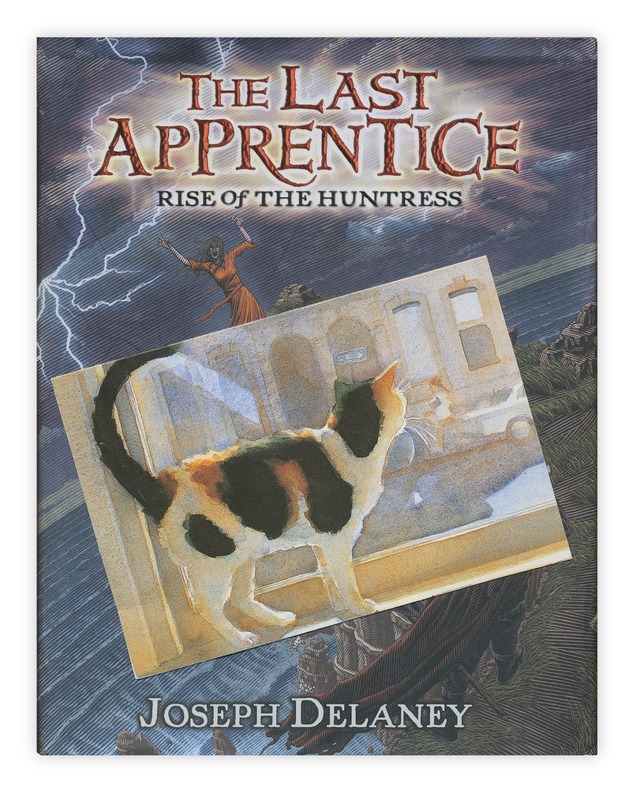 Found in "The Last Apprentice: Rise of the Huntress" by Joseph Delaney. Published by Greenwillow, 2010.